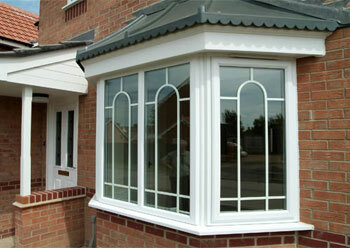 At Pontypool Glazing Ltd we offer a wide range of glass and glazing services to commercial and residential customers. From fitting a small panel of glass to installing a complete shop front, we will ensure that your work is undertaken quickly, professionally and with a minimum of fuss. 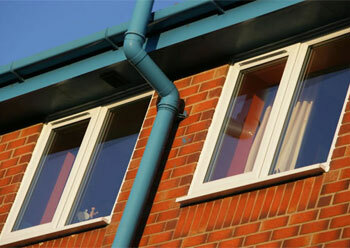 Our friendly and highly experienced installers have vast experience in glazing. Over the years we have carried out a wide variety of installations ranging from the straightforward to the complex. Whatever your glass and glazing needs, whether you are a business or a home owner, give us a call to find out how we can help. We can supply (and optionally fit) mirrors cut to all shapes and sizes to suit your requirements, including the choice of bevelled or polished edges, with or without drilled holes, and more. We provide a prompt and personal service from start to finish, ensuring that work is continuously completed to your satisfaction. We supply and install a variety of window films designed for a multitude of uses such as glass privacy, safety and security, solar control or just for decorative purposes. Films can be coloured, tinted or patterned and we also offer film for glass manifestation to ensure that large areas of glass are visible. As with all our other services, we undertake jobs both large and small, so whatever your window film needs, give us a call on 01495 764 445.